What's inside this free download? - "Dress for Success" - You want the job don't you? - Beat the interview process. - How to win negotiations. 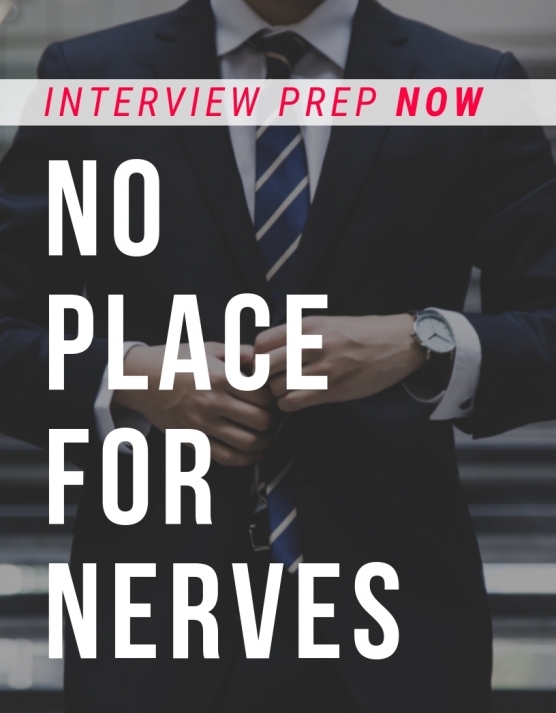 Don't let nerves stop you from landing your dream job. © 2017 SkillGigs. All rights reserved.